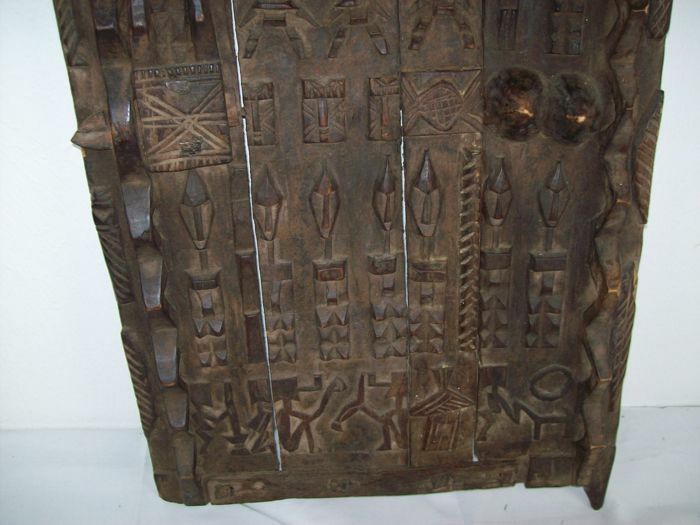 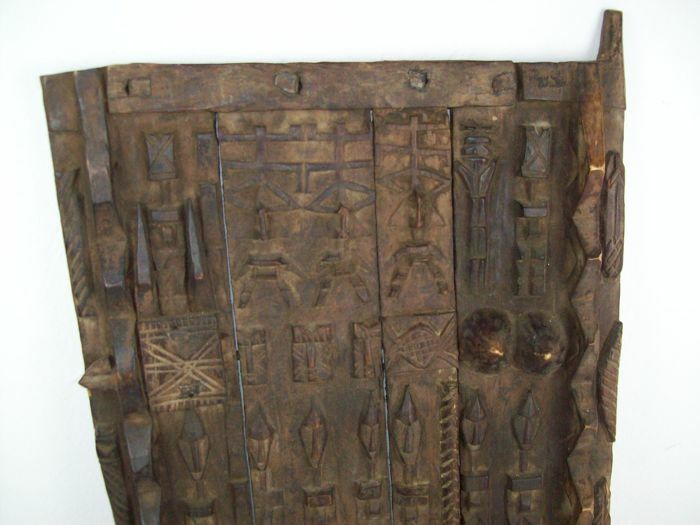 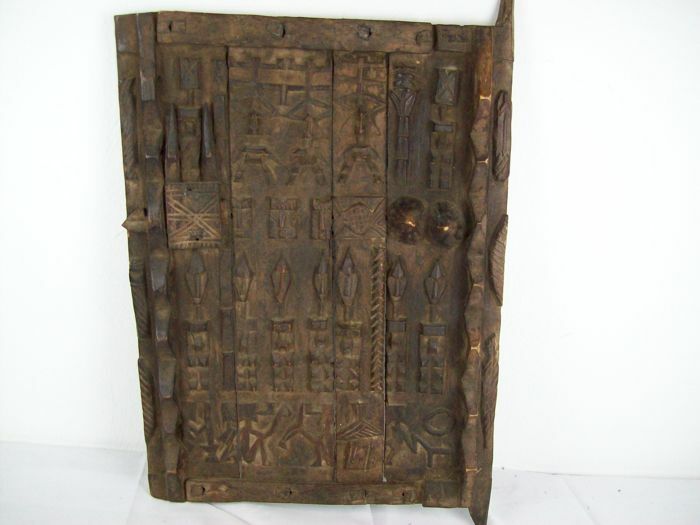 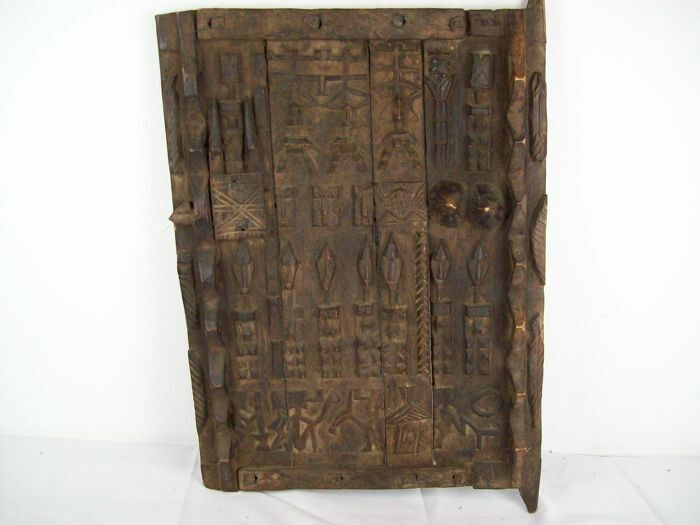 African door, door panel, granary door. 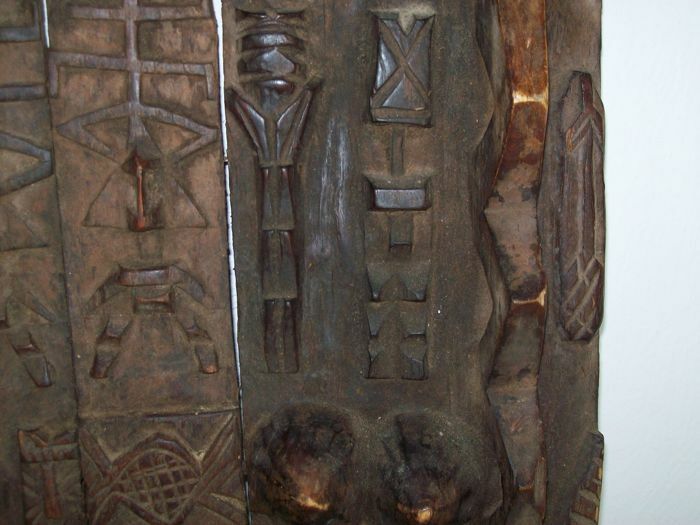 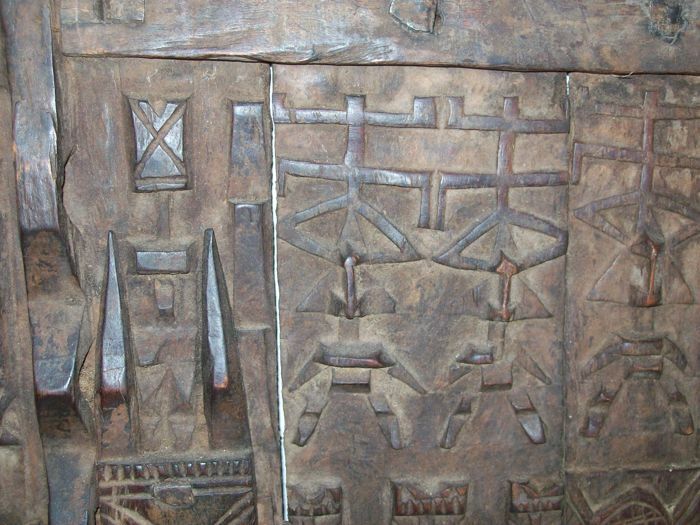 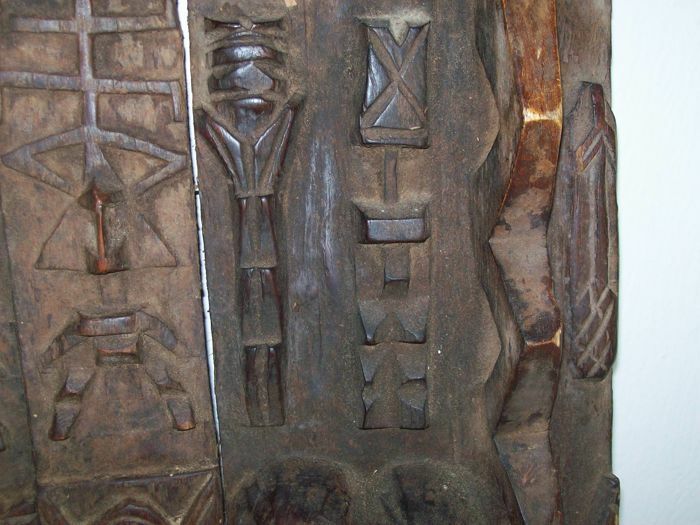 The Dogon are famous for their doors, which are either decorated with figures or with an abstract design. 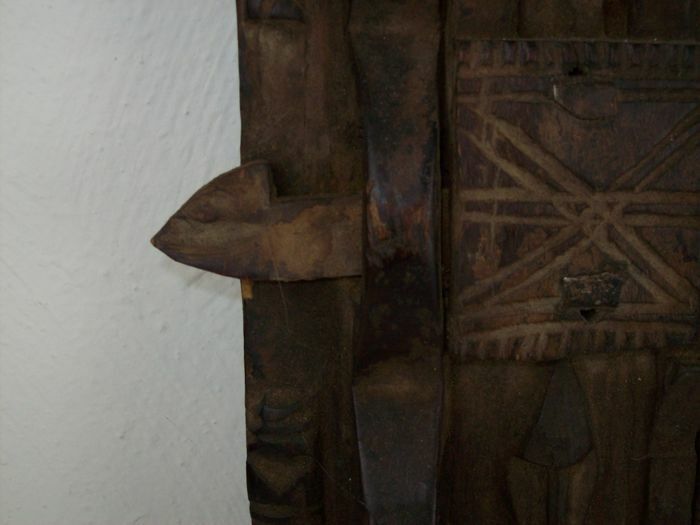 The door has signs of wear, it has a lovely patina and is still in a good condition. 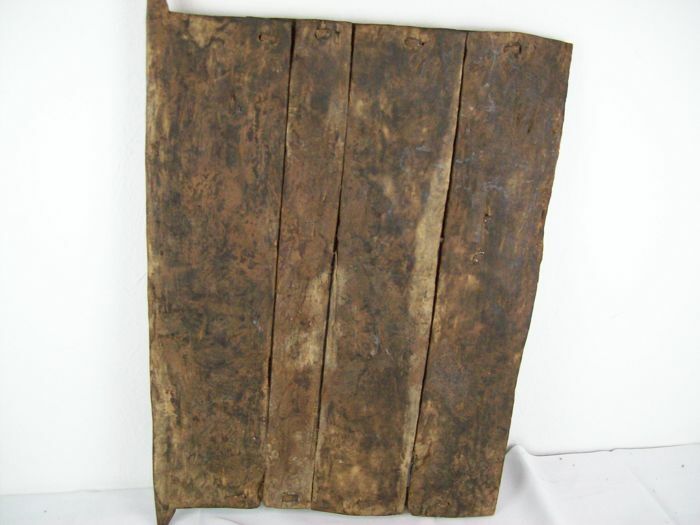 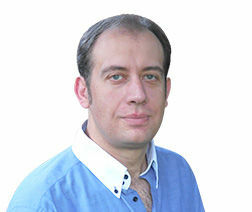 Shipping Insured shipping via DHL with tracking number.